I LOVE the fall! 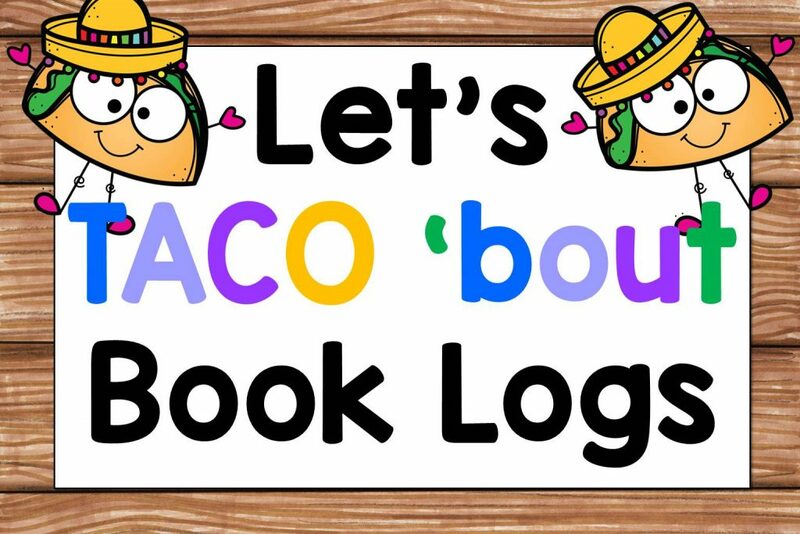 The decorations, the foods, the smells, the beautiful leaves. Instead of keeping group signage the same all year, why not adjust it according to the seasons? This way, simple signs can add an element of the beauty of the changing seasons into your classroom. 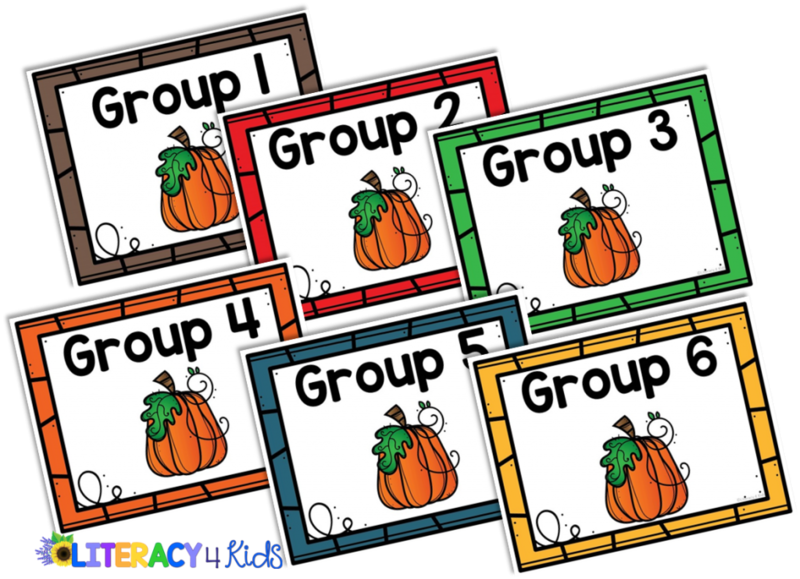 I created a set of pumpkin themed group signs which can be downloaded for free in our Free Resource Library for VIP Members.